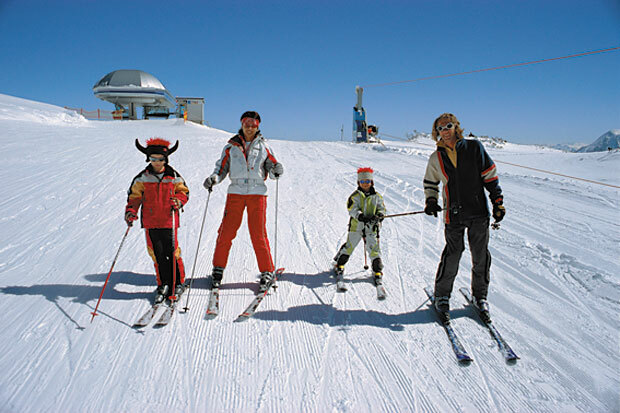 The ski resort is situated on a sunny plateau, in a predominantly alpine setting, and is mainly above the tree line. The naturally-ending runs satisfy all your needs, and are perfect for every taste and ability. Sweeping slopes offer ample room to manoeuvre for wonderful carving curves. 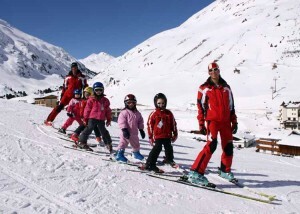 Our mountains, which top 1,965 m, have plenty of natural snow and space for breathtaking deep powder ski-runs. 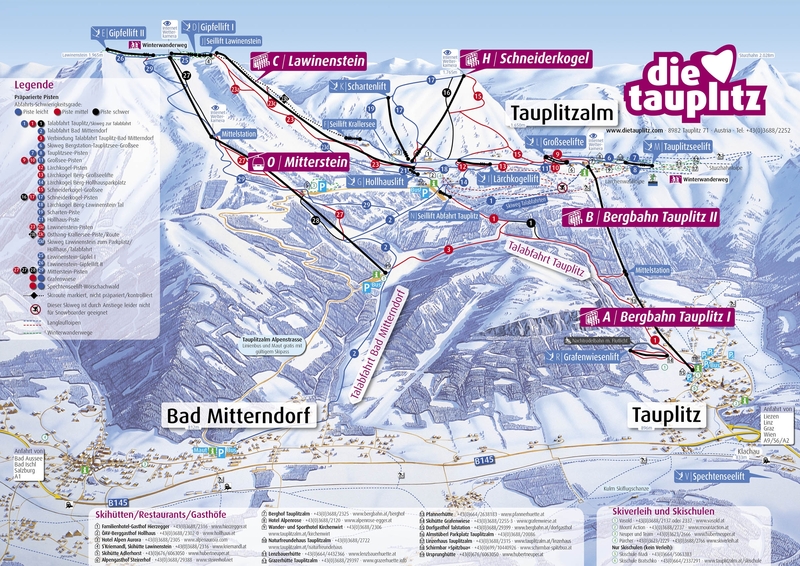 The convenient geographical position ensures that Tauplitz is a safe bet for snowy conditions –and one of the snowiest resorts in the Alps. Records show snow heights of up to 5 metres on a regular basis, and over 3 metres is the rule even in March, a solid basis for sunny skiing. We also use modern snow machines, and can thus guarantee snowy conditions from the beginning of December until the end of April. The lifts on the alp plateau (6 chairlifts at Lawinenstein, 4 chairlifts at Schneiderkogel, the double drag lift at Großsee etc.) were refurbished during a modernisation programme, which was implemented from 2001-2003. In the meantime, the Lawinenstein and Schneiderkogel slopes have also been extensively developed. The attractive mountain village of Tauplitz, situated at 900 m above sea level, is located directly by the mountain cableway’s valley station. 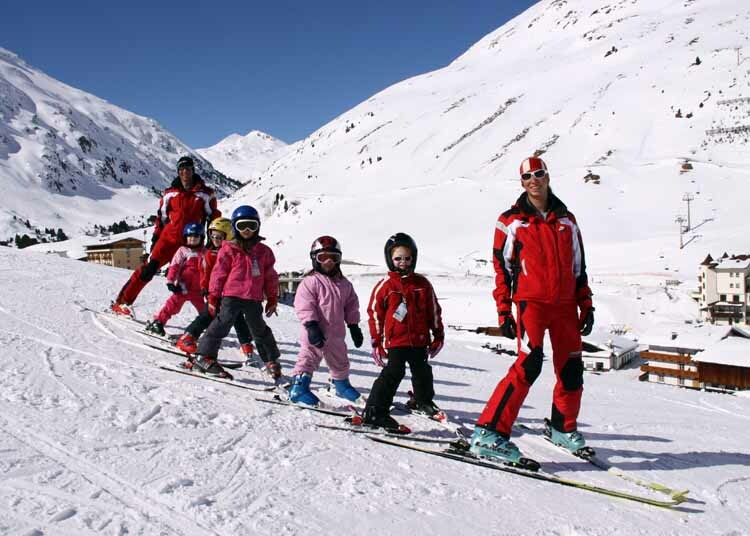 All-inclusive ski offers are especially good value and family-friendly, whether you decide on a short break, a mid-week trip or a ski week. 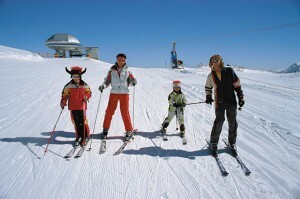 The Hotel is located only 200 metres from the 4 seated ski lift. 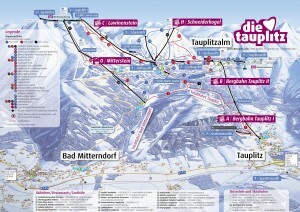 The track system is 42km long, consisting of 6 km black, 18 km red and 18 km blue slopes.